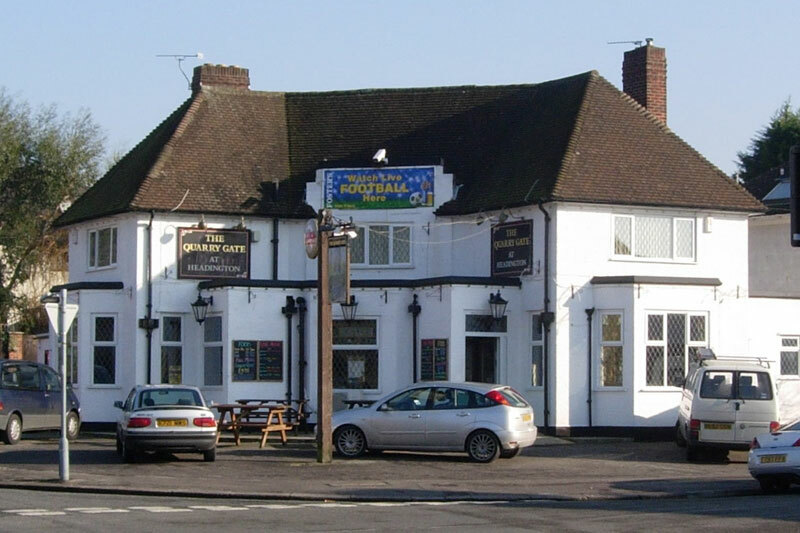 The Quarry Gate pub was opened in 1937 to serve the new estate that had been built on the fields that separated the two villages of New Headington and Quarry. It was named after the gate crossing the footpath through the former allotments. In the early 1990s half of its garden was sold for housing. The pub was put up for sale for £899,000 in January 2011, but took a long time to sell, with its price latterly reduced from £899,000 to £775.000. It was eventually bought by Seville Developments for £600,000 in mid-2013. 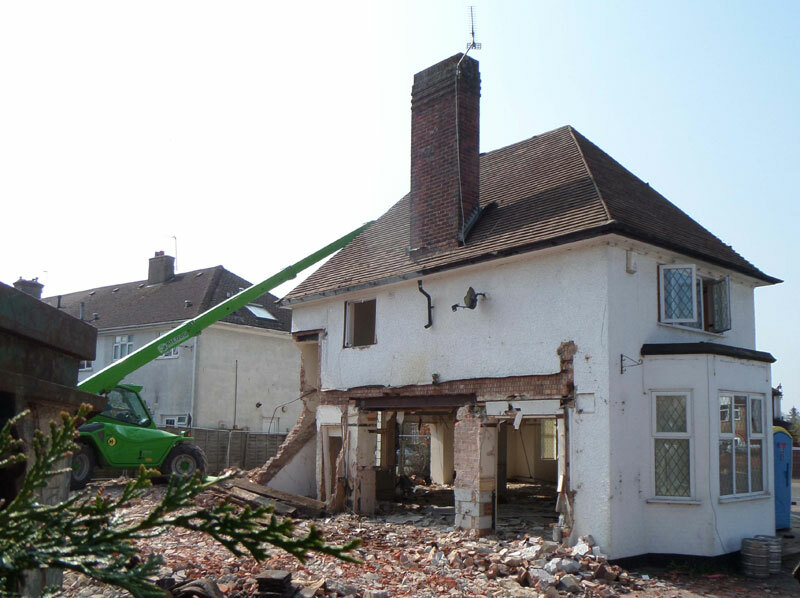 Internal work on the building started in January 2014, and for a year they used it as their offices, before moving to the Watlington Road.